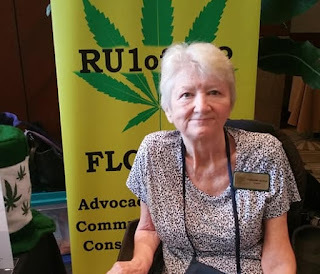 I used to be a hairdresser from New Castle, DE, but now I’m a medical marijuana patient & activist, living near Tampa, FL. I was diagnosed with Amyotrophic Lateral Sclerosis (ALS or “Lou Gehrig’s Disease”) in 1986 (I was 36), was told by my doctor not to smoke anything, standard advice for a new ALS patient, suffered typical deterioration of my body over the next two years and prepared for my death – ALS is a terminal illness and I probably had only another year or two. Then, in 1989, standing on a beach in Sarasota, FL, I was passed a “joint” and said “Why not?” After just a few puffs, I had a wonderful feeling – that my disease had stopped! I’ve been smoking ever since – for twenty-one years now, and I think I’m aging quite well, thank you. Cannabis (the scientific name for marijuana) works for me by drying up my saliva (ALS patients often drown in their own fluids), helping me cough and stimulating my lungs through its bronchodilation action. “Eight years ago, Brenda was diagnosed with breast cancer. It was in stage I when they found it. She underwent the lumpectomy and sentinel node biopsy. A lumpectomy is where just the tumor is removed as well as the normal breast tissue that closely surrounds the tumor. Sentinel node refers to the first lymph node(s) that drains from the breast tumor area (found by injecting a radioactive dye). Barbara Leigh is a young mother to a little girl who has faced devastating seizures every hour of her life. It's been ten days since Barbara started her daughter, Nova Leigh, on THC cannabis oil. Ten days without a seizure. When one did come, another dose of the oil and it stopped almost immediately. 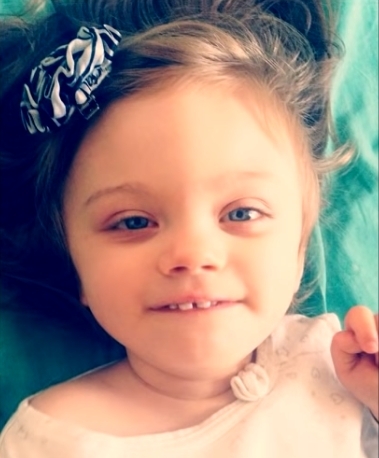 Barbara's daughter, Nova Leigh, suffers from a rare birth defect called Shizencehaly. She was also born without a thyroid and only 25% of her brain developed. We're CPN Institute. We're a national, cannabis educational organization, empowering patients to take a leading role in their healthcare. Everyone told Barbara that cannabis could not possibly help Nova, but it did. Here is Barbara's account of the ten days following cannabis oil therapy. 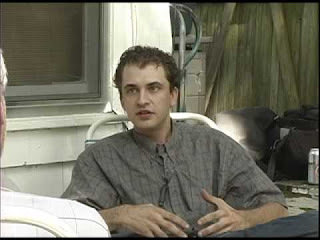 Heath Poland suffers from ADHD (Attention Deficit Disorder) and Bipolar Disorder. Like so many who suffer from mental illness, he spent much of his life mis-diagnosed and improperly and/or over-medicated. 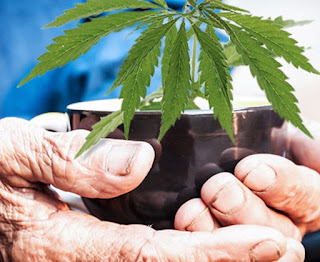 Medicating with cannabis calms the symptoms of his disorders and makes the side effects from the pharmaceuticals more tolerable. Beth is originally from Cedar Rapids, Iowa. That’s where she grew up. She got her degree from the University of Northern Iowa. She has a degree in Art Education. Currently Beth lives in Lawrence, Kansas. It’s turned out to be a really nice place for her and her family to live. In 1986, Beth was riding horses with a friend. Her horse fell on her and she suffered a TBI, (traumatic brain injury), which landed her in a coma for over a week. She didn’t have any further complications from her injury for years. She finished up her degree and she later moved to Minnesota. But it was there that she began experiencing seizures and black outs. So she had to start seeing a Neurologist. She was put on Dilantin and stayed on it for years. 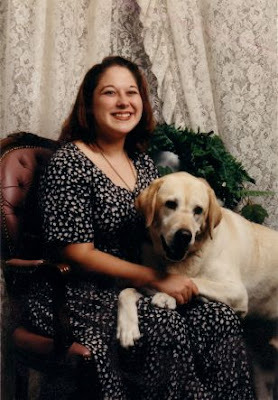 Heather is thirty-six years old and confined to a wheelchair. Heather was born with a rare genetic condition called Vascular Type Ehlers-Danlos Syndrome. It makes her joints dislocate very easily. “When you see a new doctor and they see that you have Ehlers-Danlos, they immediately ask ‘what tricks can you do?’ ” A cynical smile comes over Heather’s face. But condition is no laughing matter. It causes her a lot of pain and gastrointestinal problems, which are further aggravated by the pain meds that are prescribed to her. Heather takes Zofran, an anti-nausea medication. “Zofran suppresses the gag reflex maybe half the time.” Her Medicaid pays roughly $1200 per month for her to have this drug. She also takes Marinol, a pharmaceutical synthetic of the cannabinoid THC that is found in cannabis. 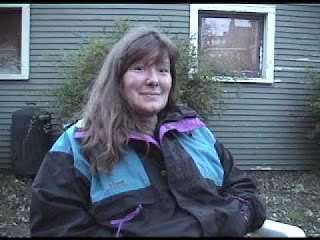 Heather’s Marinol costs Medicaid roughly $1500 per month. Together, these prescriptions total $2700 per month or $32400 per year, just to try to suppress Heather’s urge to vomit. Unfortunately, they rarely do. She has to carry a plastic container everywhere she goes for when the urge to vomit comes upon her. Obviously, she doesn’t get to go out very much. I consider Jack a friend of mine. Jack’s a pretty remarkable guy. Jack has Progressive Multiple Sclerosis. I’ve interviewed a number of people with MS, but none quite as remarkable as Jack. The first time I met Jack was in 2006 while traveling across the country with Journey for Justice 7. My good friend and Denver Caregiver Diana McKindley agreed to introduce me to some of her patients. Jack was number one on the list. At the time of my interview, Jack was still having difficulty talking. So for the interview, Diana agreed to read a short speech to me that Jack had prepared. We take for granted the choreography of muscles required to sustain speech. Jack has to concentrate and apply great effort to do what comes naturally for us, even when all he is trying to do is say a few words. 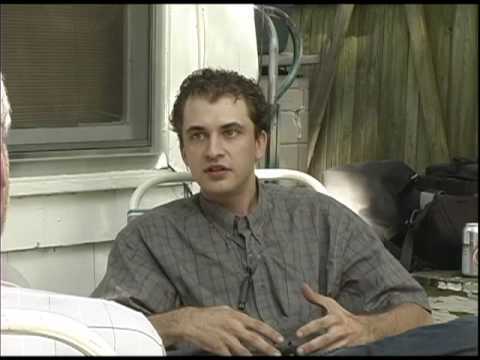 In 1994, Jack was diagnosed with Chronic MS. This progressive form of Multiple Sclerosis is similar to what claimed the life of comedian Richard Pryor. Buddy is 86 years old. He started in the tobacco business when he was 17. He didn’t retire until he was 73. A buyer for Kent, Newport and Old Gold, the fast paced, highly competitive world of a tobacco broker was the driving force for most of his life. Buddy has outlived his wife by eighteen years. Now it’s just him and his son Tom. Tom is Buddy’s caregiver, now. Tom is also chronically ill.
Neuropathy encompasses more than 100 diseases and conditions affecting the peripheral nerves-the motor, sensory and autonomic nerves that connect the spinal cord to muscles, skin and internal organs. It usually affects the hands and feet, causing weakness, numbness, tingling and pain. Buddy is a veteran. He served four years during World War II. He was told that it was probably the long walks packing heavy equipment that lead to his feet problems. Two recent scientific studies (Headline from 2007) have confirmed what Buddy has found (that conventional narcotics don’t work for his condition) and what he has been told (that Cannabis is effective for Neuropathic foot pain). She had heard that cannabis could help with those battling cancer. A member of her extended family had dealt with brain cancer. 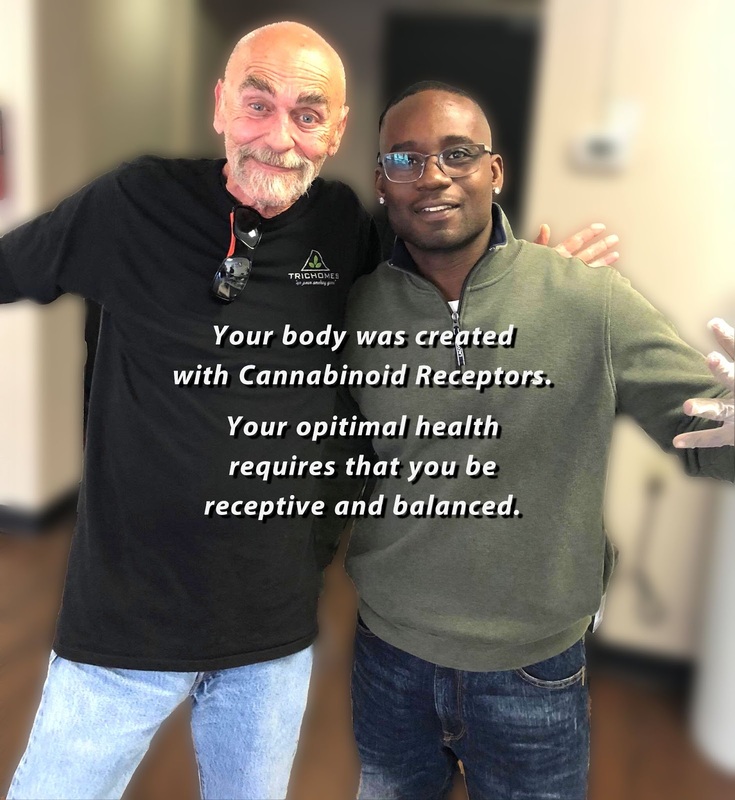 He used cannabis and attributed his prolonged life to his use of cannabis.